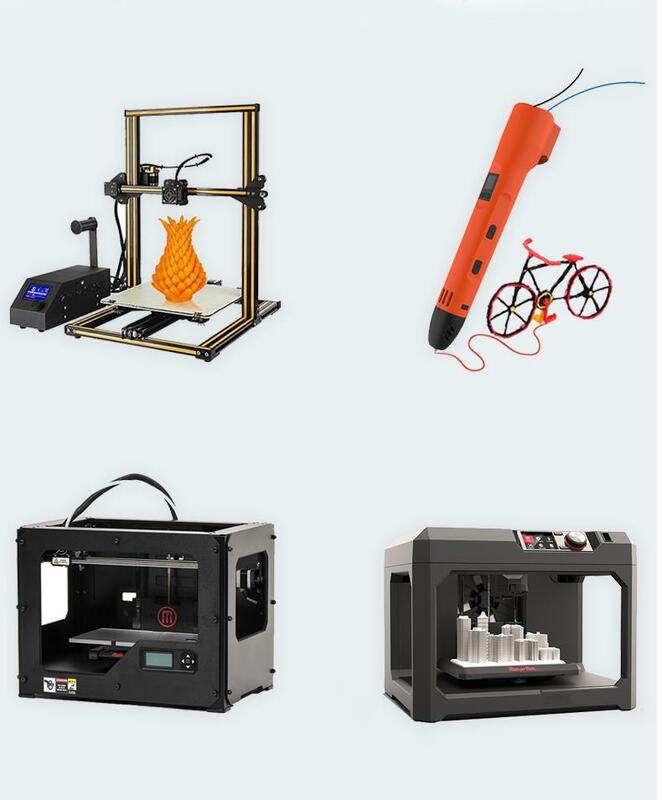 3D Printed Solid's 3D printing filament is using premium polymers. The PLA material has little to no smell while running and is RoHS compliant. Each filament spool is vacuum sealed. 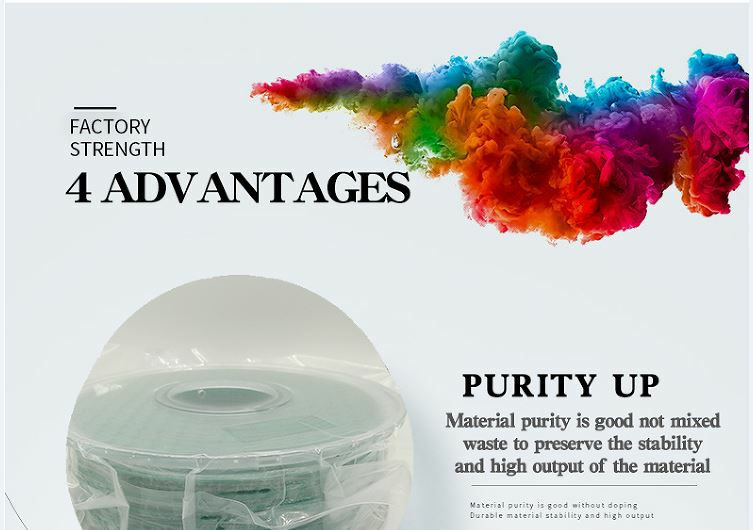 3D Printed Solid's 3D printing filament is using premium polymers. The PLA material has little to no smell while running and is RoHS compliant. Each filament spool is vacuum sealed . 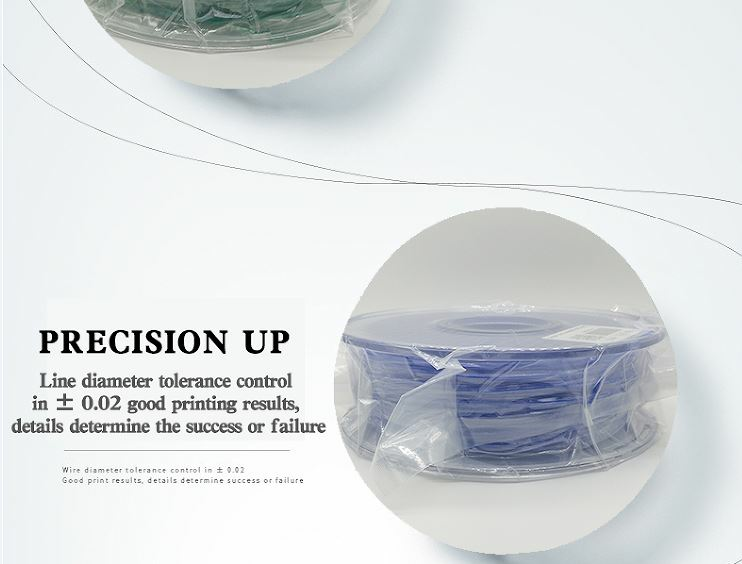 We tested this filament extensively and use this filament to produce many of our products. 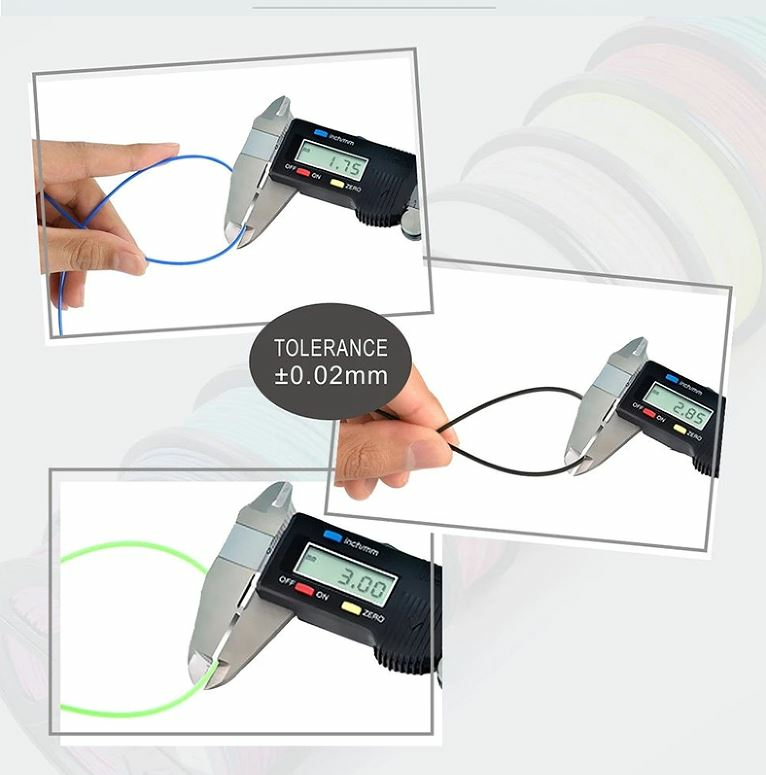 Each spool packed in a vacuum-sealed package with a desiccant packet. 1.What kind of material do easythreed 3D printers can print and what kind of colors? 2. Are the 3d printer assembled when I get it? and easy to operate? We have 3d printer DIY kit and also full assembled ones.pls do not hesistate our sales. 3.What is the warranty of the machines and how about the after-sales services? 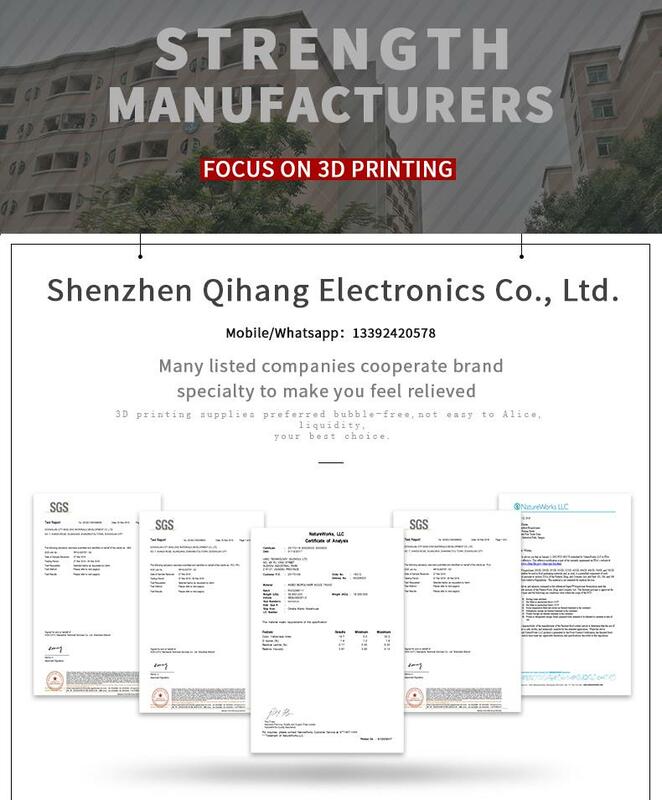 Our warranty for main and core parts for the 3d printers is 1 year, we have strong after-sales service team who can reply your questions very fast. A usually Our delivery time is generally 3 days if there have machines in stock. exact delivery time based on the quantities customer need. 1) OEM parts with cheapest prices. 2) Own design team and good equipment, maximum to guarantee the quality of the product. 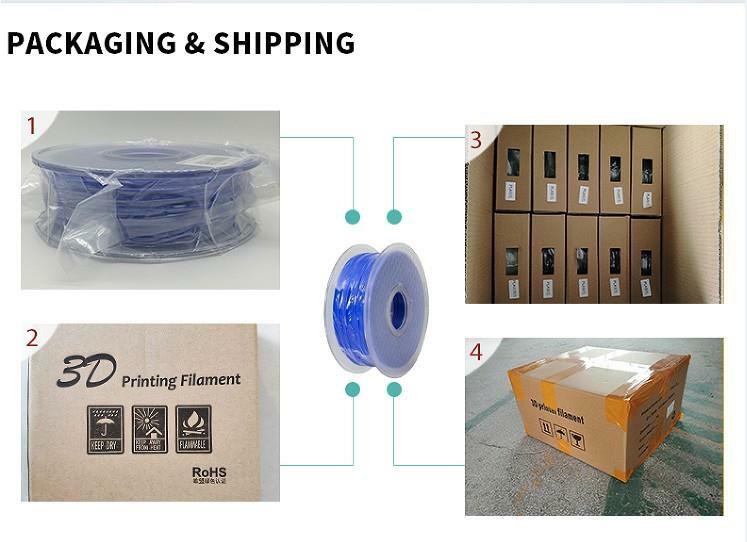 ---have mould department, injection department, screen/PAD printing,packaging workshop. 3) Perfect ability to make client's idea into reality. 4) Best leading time to clients.